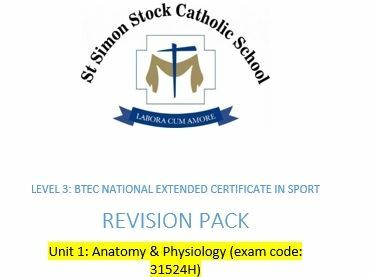 BTEC Level 3 National extended certificate in sport Unit 1 - Anatomy and physiology revision pack. 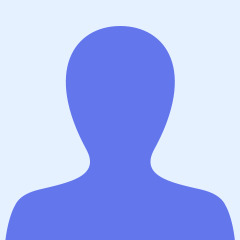 From topics A to D A - Review summary of the skeletal system B - Review summary of the muscular system C - Review summary of Respiratory system D - Review summary of the Cardio-Vascular system These resources can be used as revision as well as teaching and learning hand out material. Second part of this document includes: Past exam paper questions and mark scheme answers This is a document which i am using with my students, and i have found it to be effective. This document includes 35 pages.